More and more musicians have over the years shared their bitter experience with legendary hitmaker, Edward Poku popularly known as Hammer of Da Last Two and rapper, Trigmatic is no exception. Trigmatic was full of gratitude to radio and TV personality, John Foley. According to him, Jay Foley was the one who introduced him to commercial music. 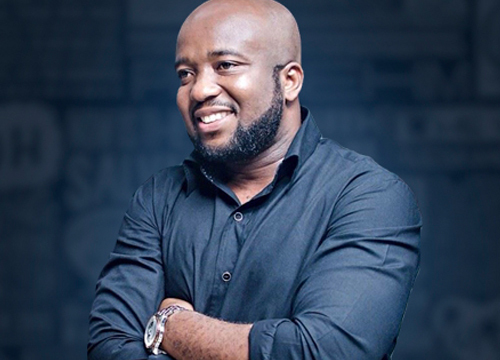 Trigmatic after his bitter experience with Hammer, has gone ahead to win multiple awards as a musician.